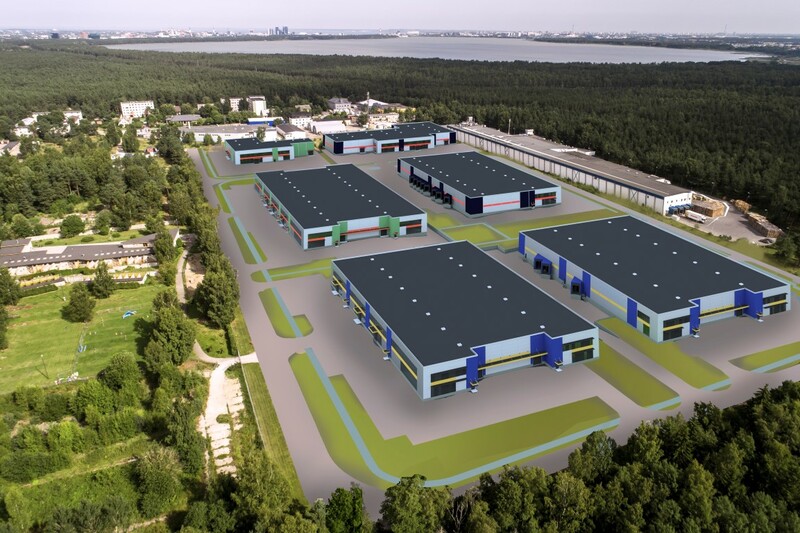 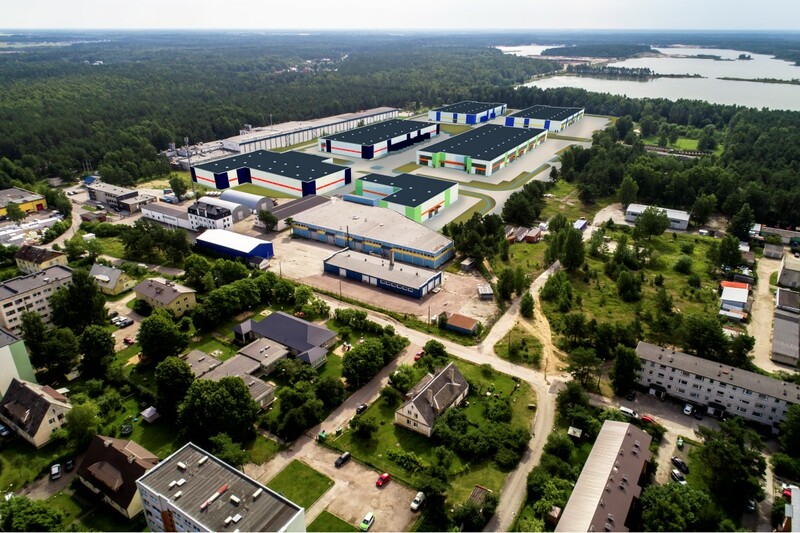 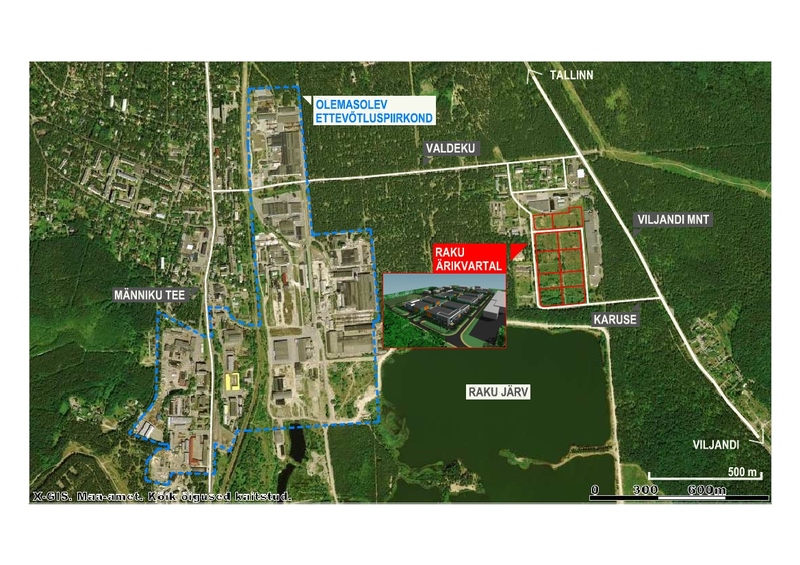 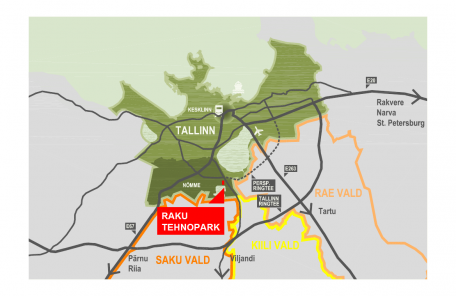 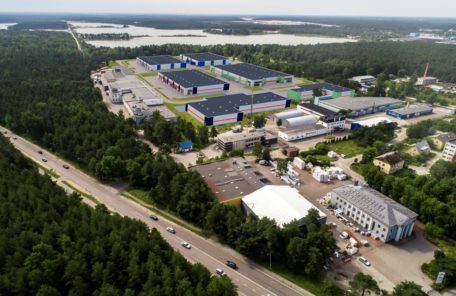 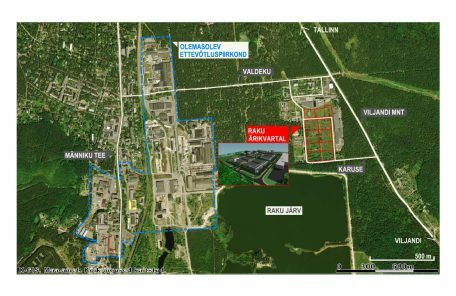 Raku Business Park is located in Tallinn (Nõmme district) next to Viljandi Road, between Lake Raku and Valdeku Street. 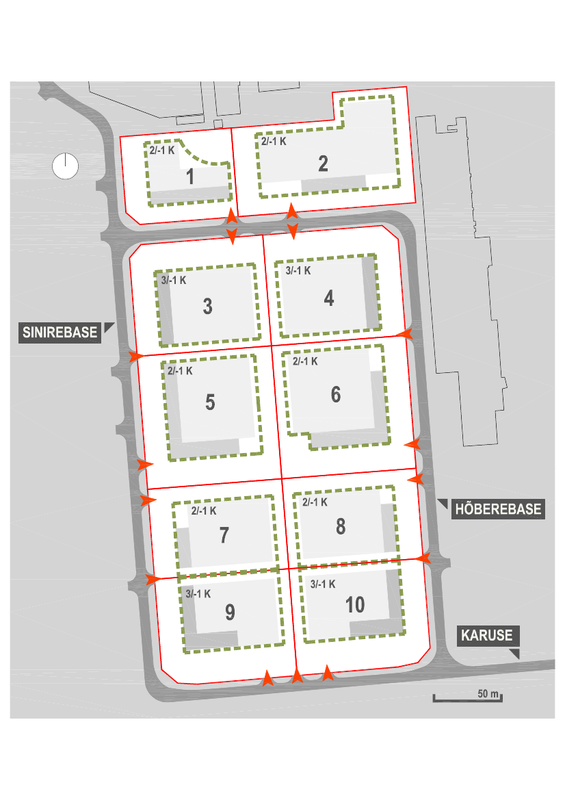 Access to plots is guaranteed via Valdeku and Karuse Street. 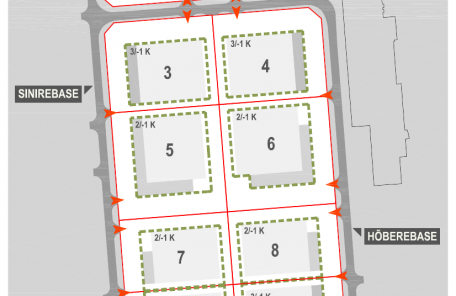 Business Park is divided into 10 different commercial and industrial plots - 5400 – 9900 sqm.